Five years ago, 19-year-old Simon Hawkeswell hanged himself in his family home in Warwickshire, England. The reasons behind his choice remain a devastating mystery, and what's worse, not long after his death a wave of "sympathetic" suicides among local teens rocked the community. But that was then. A short-lived, sinister trend that's faded into oblivion. Or so everyone thought. 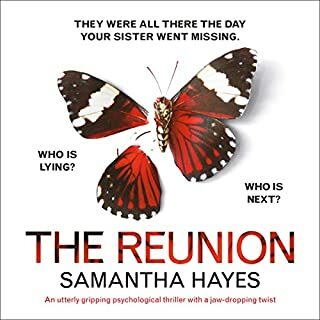 When a young man is killed in a freak motorbike accident and the authorities find a suicide note on him, the nightmare of repeat suicides once again threatens their village. 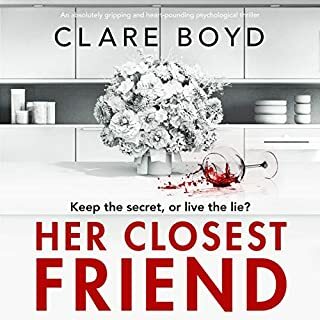 Desperate for a vacation, Detective Inspector Lorraine Fisher has just come to Warwickshire for a stay with her sister Jo, but the atmosphere of the country house is unusually tense. Freddie, Jo's son, seems troubled and uncommunicative. 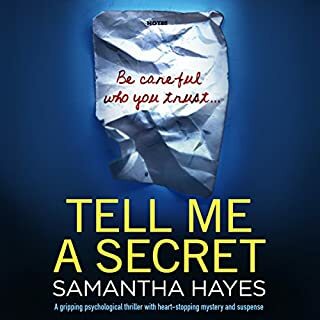 After yet another young man takes his life, Freddie disappears and Lorraine knows there must be something dark around town that links the suicides. 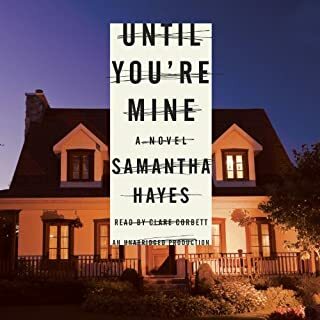 Finding answers should help her find Freddie, but they'll also lead to a shocking truth: whatever it is - or whoever it is - that's killing these young people is far more disturbing than she ever could have imagined, and unraveling the secret is just as dangerous as the secret itself. 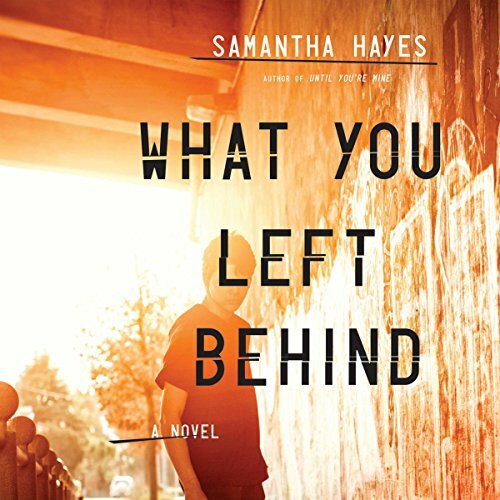 Wicked, intense, and utterly compulsive, What You Left Behind is a twisted achievement of true psychological suspense, confirming Samantha Hayes as a top thriller writer. What a great listen/read! You think you have everything figured out- and then out of left field- is another plot twist- and I was very impressed with the energy! I recommend this book many times over! The narration was good, but the story (for me) was slow, boring and predictable. I enjoyed the insight into the character 'Gil'. I also like that the author was bringing to light themes of bullying, adolescent discovery and homelessness. However, it just didn't do it for me. There were too many characters with too many themes and none were fully developed. On top of that, the pace was painful. I finished it because I hate to leave a book unread, so to speak. However, it was about 20 chapters too long. The story dragged along painfully. Not so much suspenseful as frustrating because I wanted the author to get on with it. I ended up skipping several chapters toward the end so that I could just be done. And I still didn't miss anything. 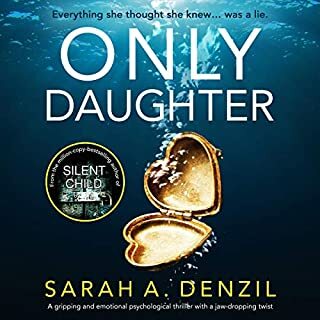 This story was interesting and captivating but the attempt at creating an autistic character overshadowed my overall impression of the suspense. The development of that character was inaccurate and aggravating as a person with autism. 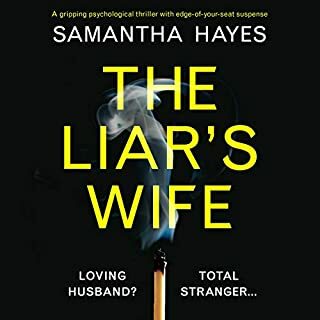 I kept telling myself it was the performance- each time the reader would happen on his voice she made him sound like something I don't think I would have heard if I had been reading the hard copy but the voice given the character has ruined the story for me. By the end of the performance I was disgusted and didn't care who loved, died, or ended up arrested.